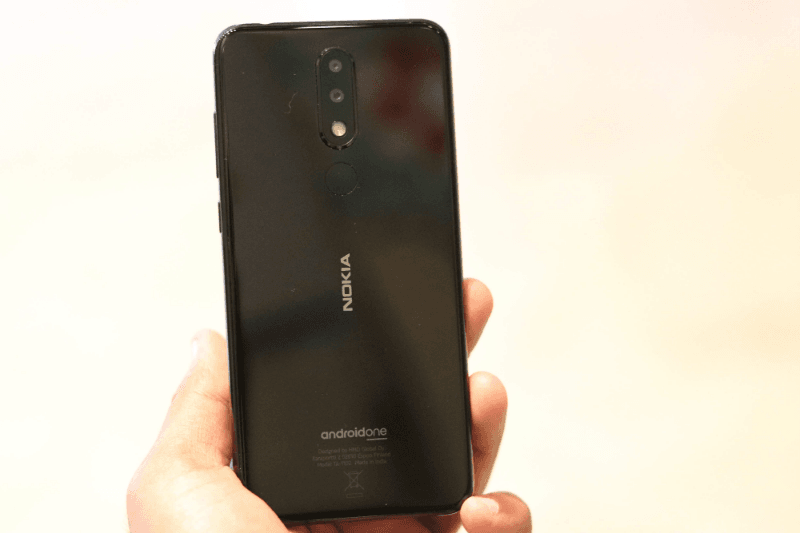 Nokia 5.1 Plus First Sale Today on Flipkart: Should You Buy it? HMD Global’s latest budget offering, Nokia 5.1 Plus goes on sale today. Notably, the Finnish giant, Nokia has had announced its two budget-oriented offerings back in August, while the Nokia 6.1 Plus had already hit the shelves, the Nokia 5.1 Plus was awaiting the market launch. On top of that, Nokia had also kept some information about the Nokia 5.1 Plus secretive until the launch date drew closer. Finally today, the Nokia budget offering goes live for sale and here is all the information that you need to know. The phone comes with a MediaTek processor and Android One certification. Read ahead to know more about the specifications, pricing and offers related to the Nokia 5.1 Plus. The Nokia 5.1 Plus belongs strictly to the budget segment, and it goes against the likes of Xiaomi Redmi Note 5 and other similar phones. In India, the phone will only be debuting in a single 3GB+32GB internal storage model, and it will come in two colours of Gloss Black and Midnight Gloss Blue. The Nokia 5.1 Plus will bear a price tag of Rs 10,999. The Nokia 5.1 Plus will go on sale on Flipkart at 12 PM today, i.e. October 1. Although mainly the phone will be selling via Flipkart, it will also be available on the Nokia India online store. Nokia will also be offering many attractive discounts for the buyers of this phone. Flipkart users who purchase the phone using HDFC Bank Credit Card or Axis Bank Buzz Credit Card will get a 5% discount upfront and additionally, they will be eligible for a 10% discount when they use MasterCard for ‘First Online Payment’. 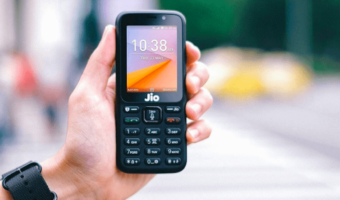 The phone will also be available for purchase via the no-cost EMI options with the EMI starting at just Rs 1,834 per month. Further, Airtel existing subscribers who buy the phone will be eligible for a cash-back worth Rs 1,800. After the cashback, the effective price of the phone will be down to Rs 9,199. 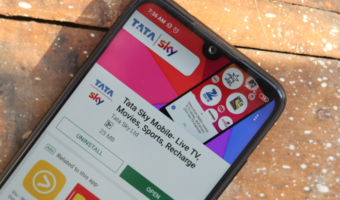 Also, for Airtel subscribers who recharge with Rs 199/249/448 recharge pack every month, the company will be shipping 240GB extra data as part of the offer. The Nokia 5.1 Plus sports a 5.86-inch HD+ IPS LCD panel spilling a resolution of 720 x 1520 pixels on a 19:9 aspect ratio screen. The phone does come with a notch that resembles its higher priced family member, the Nokia 6.1 Plus. The Nokia 5.1 Plus has been carved out in a high-gloss body with CNC-machined metal camera bezels, and it comes sandwiched between two glass layers of 2.5D curved glass. At the heart of the Nokia 5.1 Plus is the octa-core 12nm MediaTek Helio P60 processor which clocks a frequency of 2.0GHz and comes accompanied by Mali-G72 MP3 GPU. Paired with this chipset is the 3GB RAM and 32GB of internal storage. The device also comes with a microSD card slot which allows for internal storage expansion up to 400GB. The Nokia 5.1 Plus also meets expectations in the camera and imaging department as it comes with a 13MP + 5MP dual rear camera setup and an 8MP selfie snapper. The primary sensor of 13MP comes enabled with PDAF and a f/2.0 aperture, while the 8MP camera on the front comes with a f/2.2 aperture and 80.4-degree wide-angle lens. The camera app on the Nokia 5.1 Plus also offers many AI-based features like bokeh effect, haze removal, portrait lighting, and beauty mode. The phone comes powered by a 3060mAh battery. However, fast charging support on the device is rather unlikely to be found. There’s also a rear-mounted fingerprint sensor. 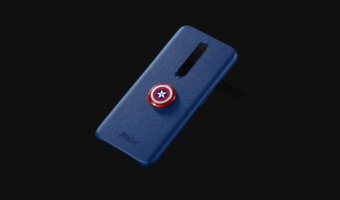 Connectivity options on the phone include Wi-Fi 802.11 ac, Bluetooth 4.2 Low Energy GPS with A-GPS, GLONASS, BeiDou, FM radio, USB Type-C port, and Dual 4G VoLTE. The Nokia 5.1 Plus measures 149.51 x 71.98 x 8.096mm in dimensions, and it weighs 160 grams. Being an HMD Global device the Nokia 5.1 Plus comes with pure stock Android and it also comes with Android One certification. The Android One certification on the phone means that it is going to be eligible for quick and latest Android updates and monthly security patches. The phone will also be on the front end when it comes to receiving the Android 9 Pie update. With this offering, HMD Global can be seen going strong in the budget segment since the Nokia 5.1 Plus offers competitive design, specification and performance, and it does all of that at an attractive price point. Nokia 5.1 Plus: Should You Buy it? Absolutely. The Nokia 5.1 Plus is an excellent smartphone at Rs 10,999 because it offers stellar performance and also comes with timely software updates promise. We should not expect much from the cameras on the Nokia 5.1 Plus, but the compact form factor and an HD+ makes up for decent battery life on the handset. That being said, the phone is expected to go out of stock instantly, so make sure you head over to Flipkart at the sale time. Will grab this during BBD Sale.